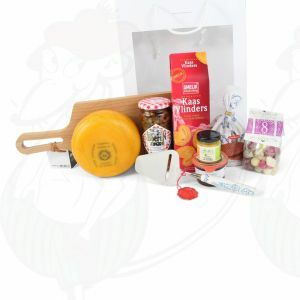 Here is an overview of the small gift packages that we put together. 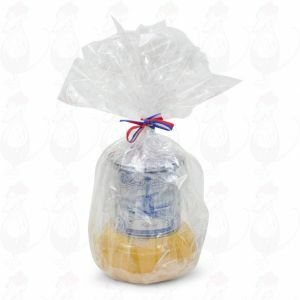 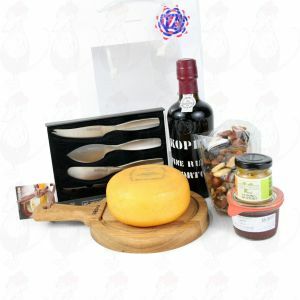 If you have special requirements please let us know, we can compose various types of packages for your gift. 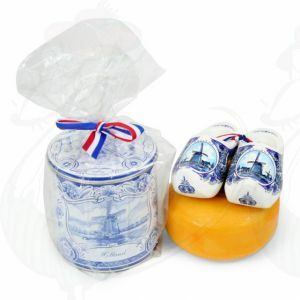 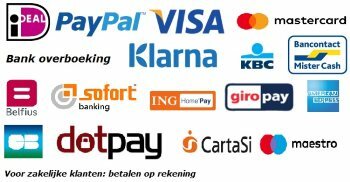 A fun and typical Dutch gift! 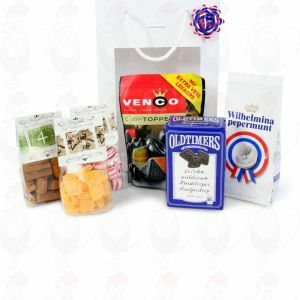 A goodie bag with the tastiest sweets from Netherlands! 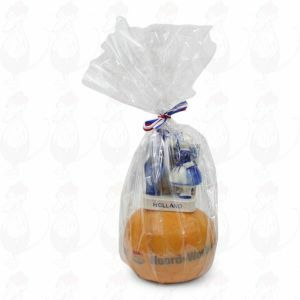 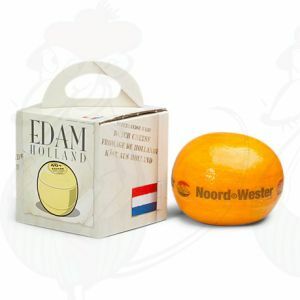 A goodie bag with typical Dutch products! 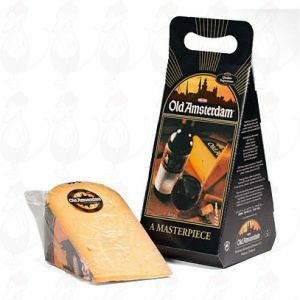 A nice goodie bag with Old Amsterdam cheese! 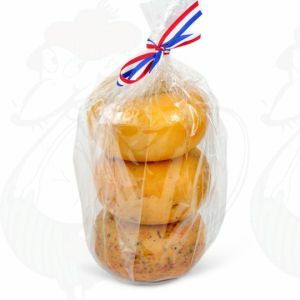 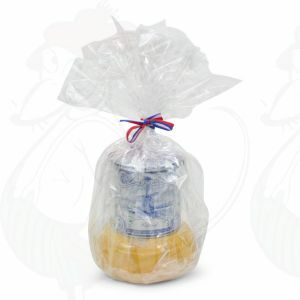 A goodie bag in a Dutch way! 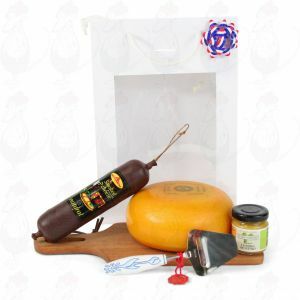 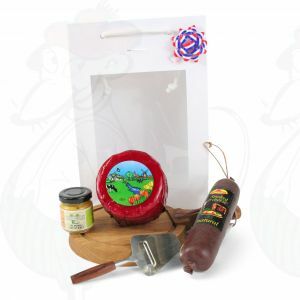 A delicious cheese and port goodie bag with a luxurious cheese knife set. 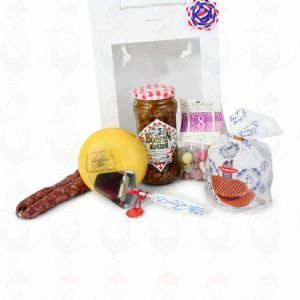 A delicious goodie bag with treats from the farm. 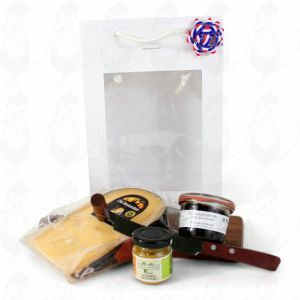 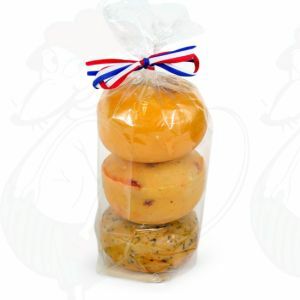 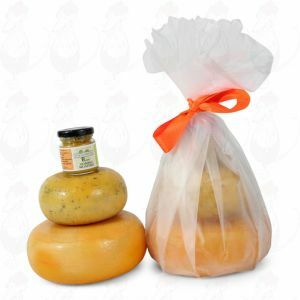 A lovely goodie bag filled with tasty cheese and mustard!